The League of Legends Pro League out of China has expanded to 16 teams making two eight-team regions for the competitive 2019 League of Legends season. SinoDragon Gaming and Victory Five will be the two franchises joining the LPL. The information was shared by SinoDragon Gaming on Weibo before the post was eventually deleted. Luckily it was picked up by Ran. 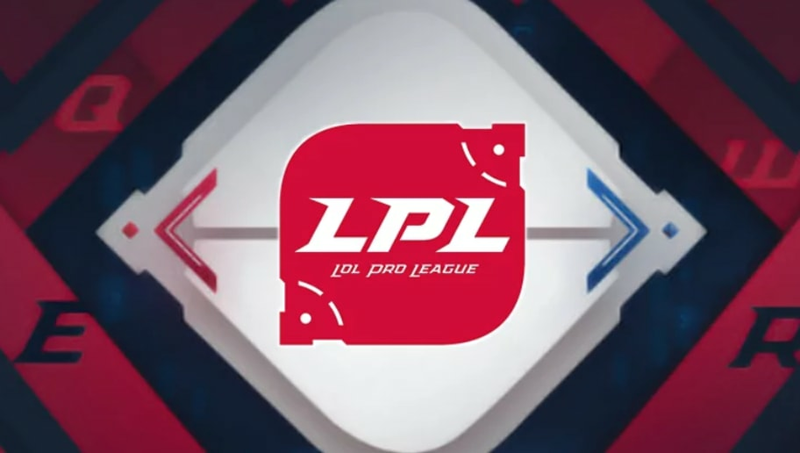 SDG moved up from the LoL Development League, the LPL's secondary division after winning the title during the summer. Victory Five is a new brand established over the spring and founded by Mario Ho, the son of Macau casino magnate Stanley Ho. The LPL saw their first League of Legends World Championship this past year when ​Invictus Gaming took home their trophy over Fnatic.